PennsylvAsia: Mongolian-inspired "nomadic folk metal" band Tengger Cavalry in Pittsburgh, November 27. Mongolian-inspired "nomadic folk metal" band Tengger Cavalry in Pittsburgh, November 27. Mongolian-inspired "nomadic folk metal" band Tengger Cavalry will play Spirit Lounge on November 27. 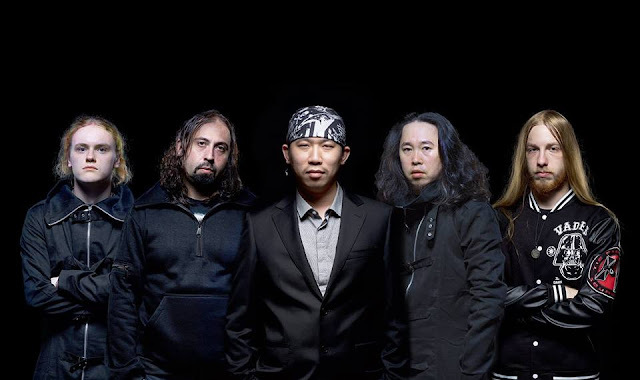 Tengger Cavalry, or "the army of sky god", is not only a Billboard-featured metal band, but also a symbol of nomadic warrior spirit that connects fans from all over the world. With a mix of throat singing, Mongolian fiddle and Central Asian instruments, the band performed a sold out concert at Carnegie Hall and featured in CNN, New York Times and The Wall Street Journal. Local Asian-Appalachian folk music group Appalasia will open. Tickets for the 7:00 pm show are available online. Spirit is located at 242 51st St. in Lawrenceville (map).